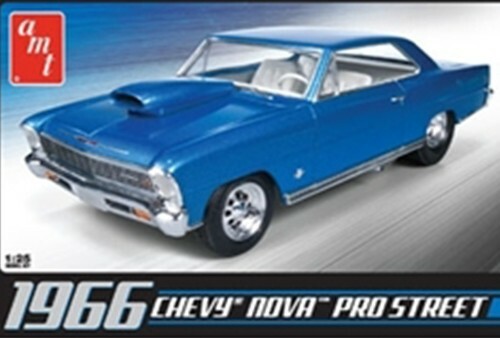 Clique na imagem para ver a imagem ampliada ou em detalhes para ver os detalhes do produto. 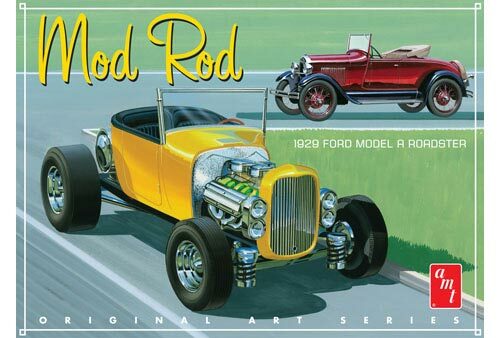 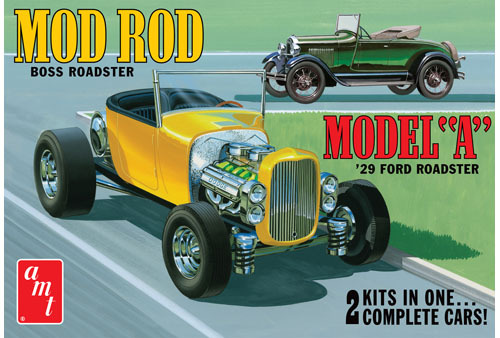 Utilize as opções abaixo para refinar sua busca e clique no botão "Procurar"
- AMT 1000 Ford Model A Roadster 1929 - 1/25 - NOVIDADE! 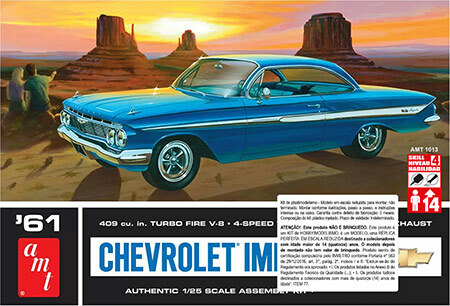 - AMT 1013 Chevy Impala SS 1961 - 1/25 - NOVIDADE! 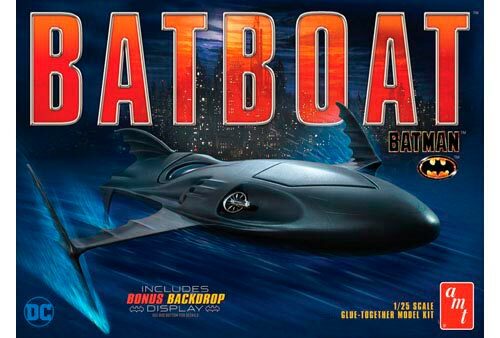 - AMT 1025 Batman Batboat - 1/25 - NOVIDADE! 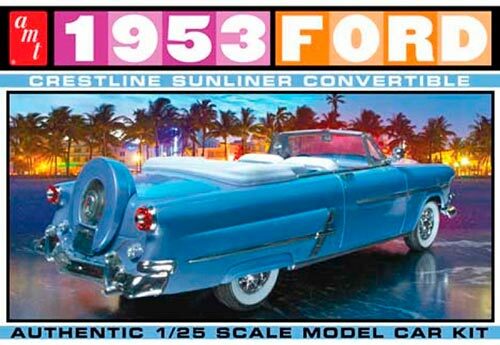 - AMT 1026 1953 Ford Convertible - 1/25 - NOVIDADE! 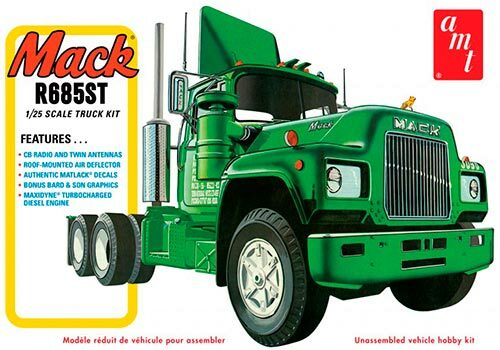 - AMT 1039 Mack R685ST Semi Tractor - 1/25 - NOVIDADE! 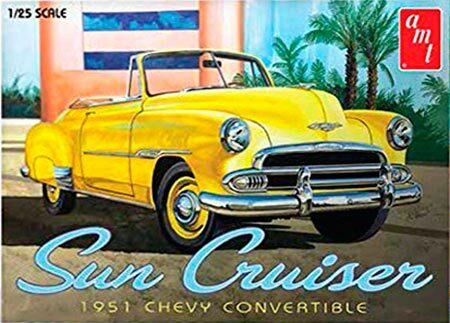 - AMT 1041 Chevy Convertible 1951 - 1/25 - NOVIDADE! 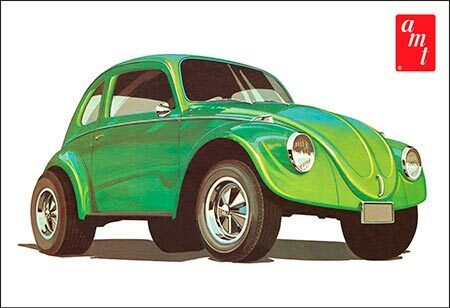 - AMT 1044 Fusca Volkswagen beetle VW Superbug Gasser - 1/25 - NOVIDADE! 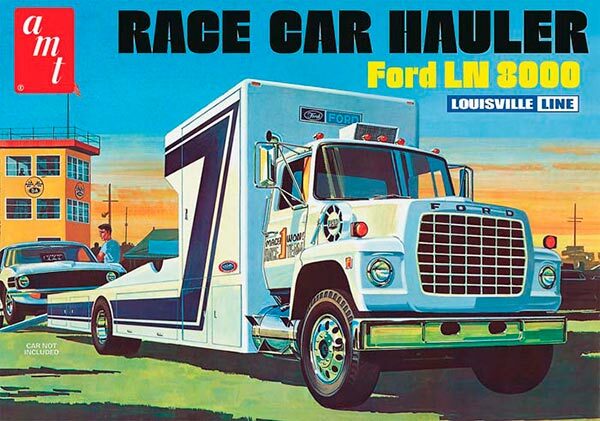 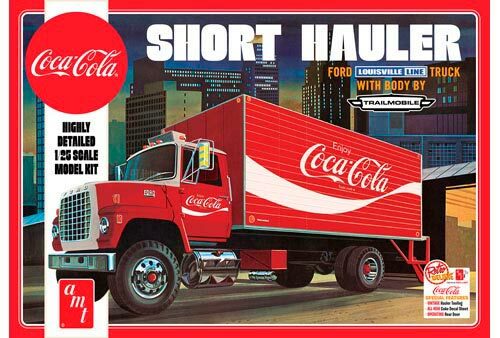 - AMT 1048 Ford Louisville Short 1970 - Caminhão de entrega de Coca-Cola - 1/25 - NOVIDADE! 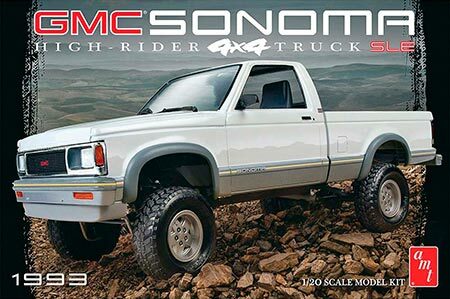 - AMT 1057 GMC Sonoma 4x4 1993 - 1/20 - NOVIDADE! 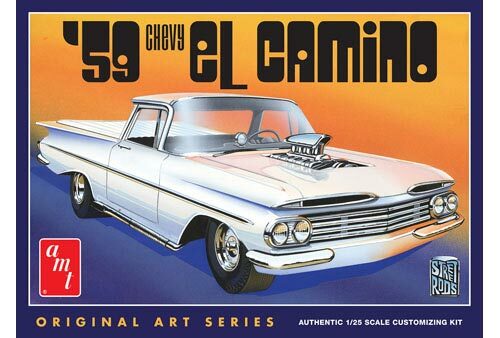 - AMT 1058 1959 Chevy El Camino (Original Art Series) - 1/25 - NOVIDADE! 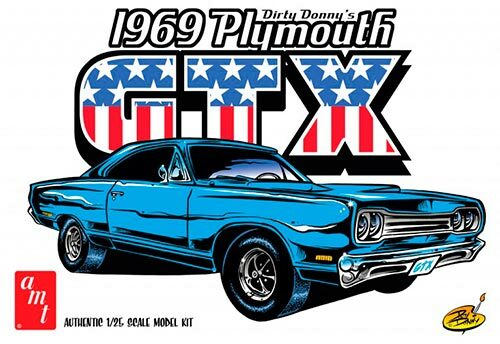 - AMT 1065 Dirty Donny 1969 Plymouth GTX - 1/25 - NOVIDADE! 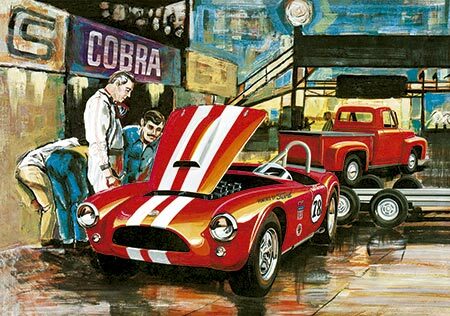 - AMT 1073 Cobra Racing Team (Shelby Cobra & Ford Pickup 1953 & Trailer) - 1/25 - NOVIDADE! 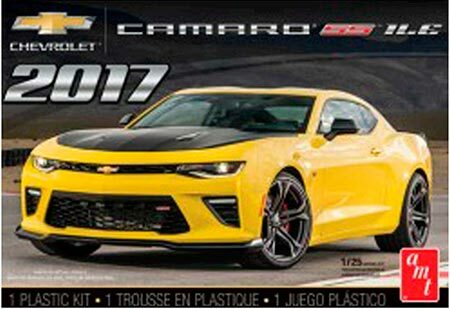 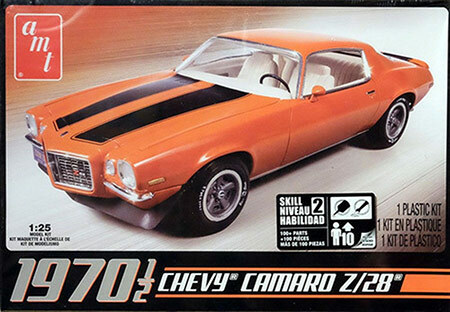 - AMT 1074M Chevy Camaro SS1LE 20176 - 1/25 - NOVIDADE! 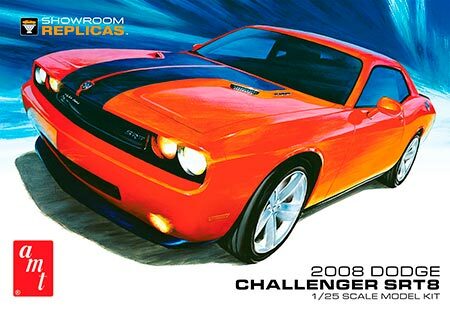 - AMT 1075 Dodge Challenger SRT8 2008 - 1/25 - NOVIDADE! 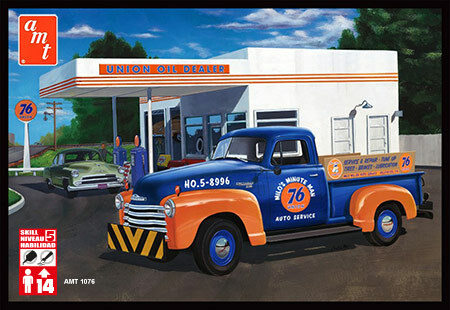 - AMT 1076 1950 Chevy Pickup - 1/25 - NOVIDADE! 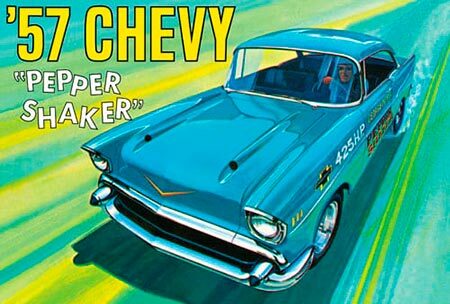 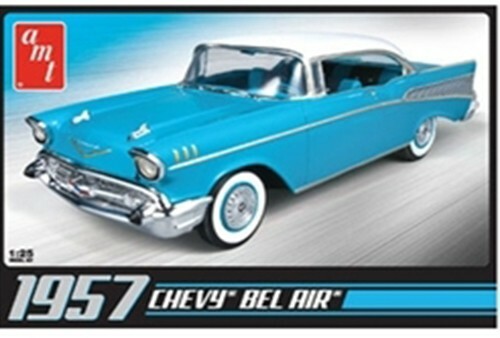 - AMT 1079 Chevy Pepper Shaker 1957 1/25 - NOVIDADE! 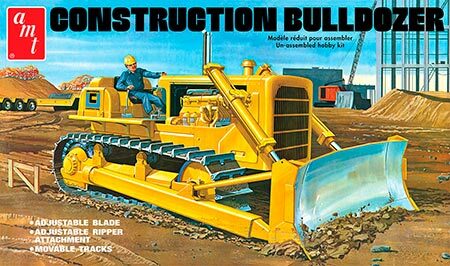 - AMT 1086 Construction Bulldozer - 1/25 - NOVIDADE! 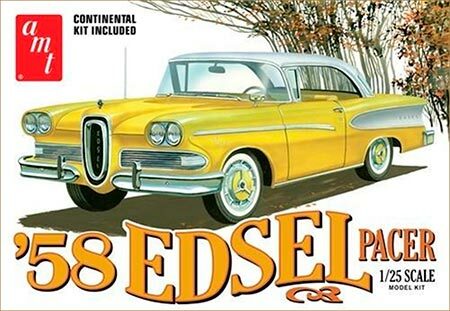 - AMT 1087M Edsel Pacer 1958 - 1/25 - NOVIDADE! 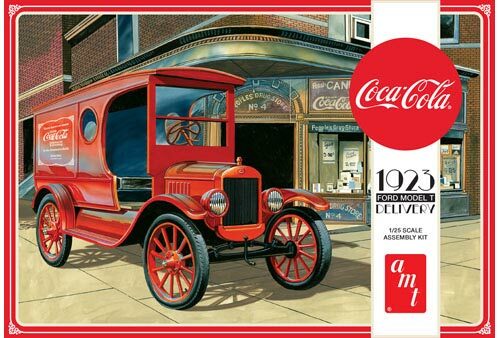 - AMT 1094 Chevy Cameo Pickup 1955 (Coca-Cola) - 1/25 - NOVIDADE! 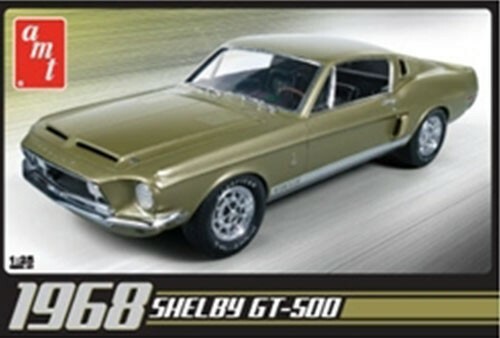 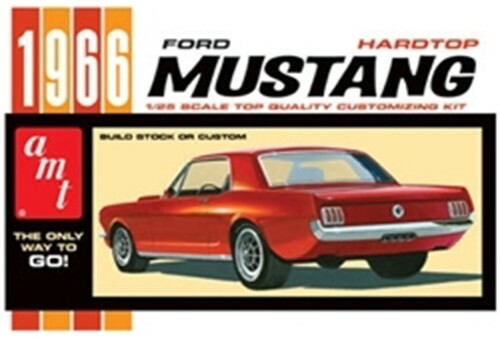 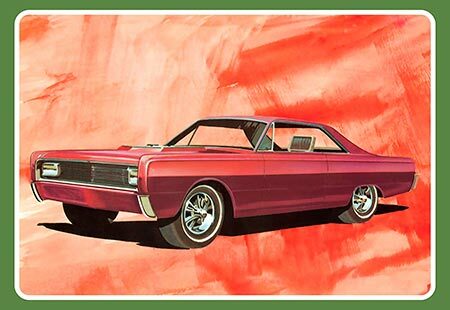 - AMT 1098 Mercury Hardtop 1966 - 1/25 - NOVIDADE! 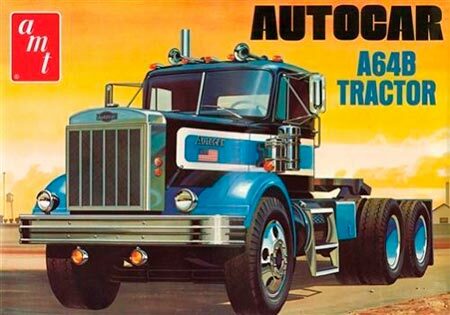 - AMT 1099 Cavalo mecânico Autocar A64B Tractor Truck - 1/25 - NOVIDADE! 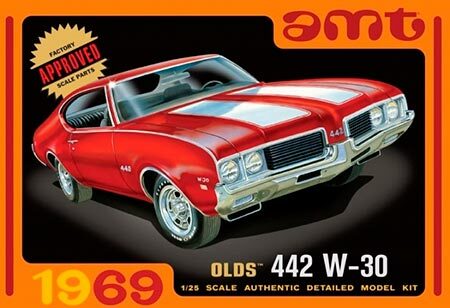 - AMT 1105 Olds 442 W-30 - 1/25 - NOVIDADE! 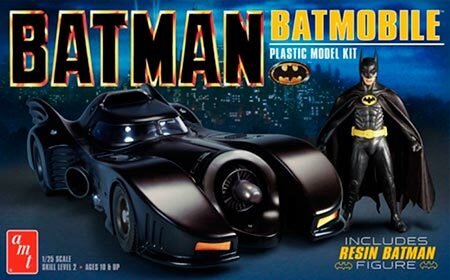 - AMT 1107M Batman 1989 Batmobile com figura de resina - 1/25 - NOVIDADE! 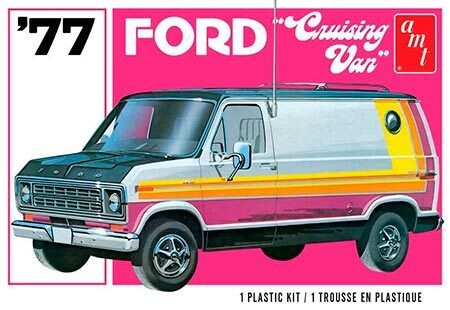 - AMT 1108M Ford Crusing Van 1977 - 1/25 - NOVIDADE! 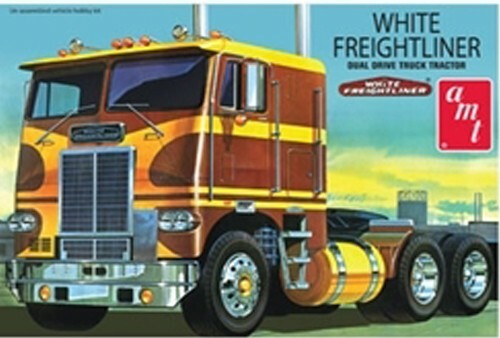 - AMT 1109 Fruehauf Van FB Beaded Panel Trailer (Coca Cola) - 1/25 - NOVIDADE! 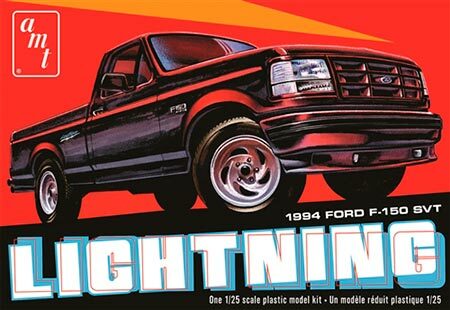 - AMT 1110M Ford F-150 Lightning Pickup 1994 - 1/25 - NOVIDADE! 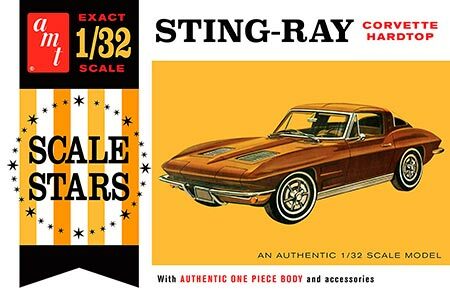 - AMT 1112 Corvette Stingray Hardtop 1963 - 1/32 - NOVIDADE! 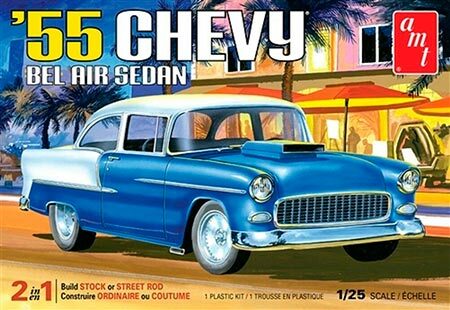 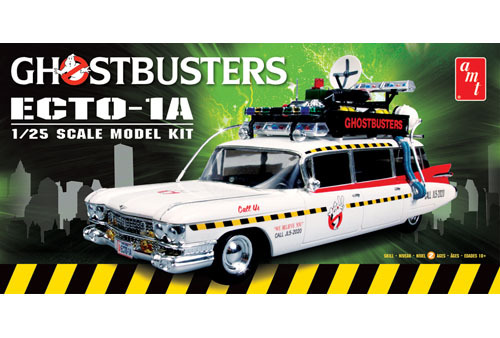 - AMT 1119M Chevy Bel Air Sedan 1955 - 1/25 - NOVIDADE! 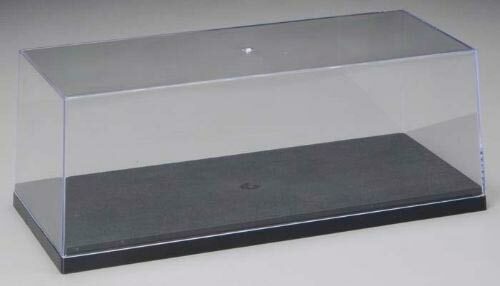 - AMT 600 Display Case para plastimidelos em escala 1/25 - NOVIDADE! 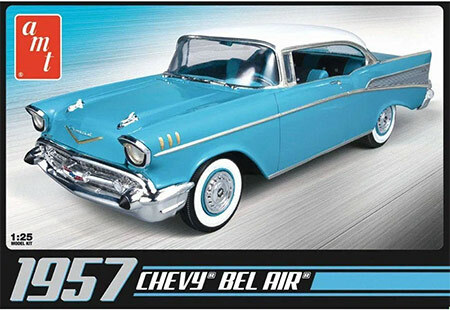 - AMT 638M Chevy Bel Air 1957 - 1/25 - NOVIDADE! 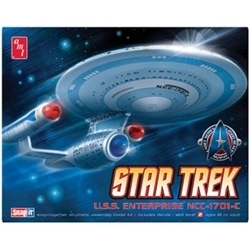 - AMT 660L Star Trek Enterprise Set (3 em 1) NCC1701 + 1701A + B - 1/25 - NOVIDADE! 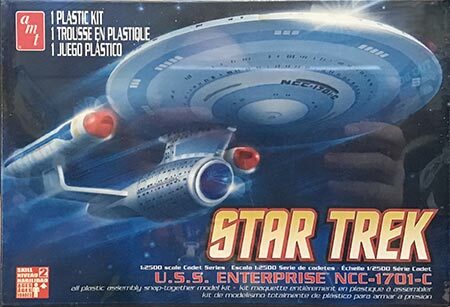 - AMT 661L Star Trek Enterprise 1701-C - 1/2500 - NOVIDADE! 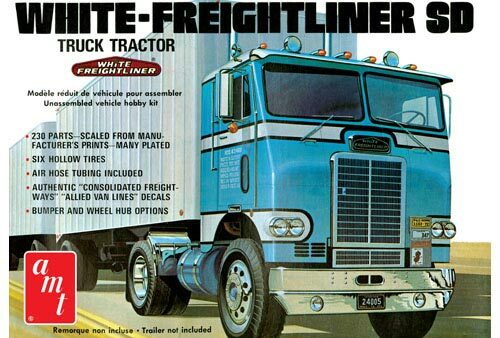 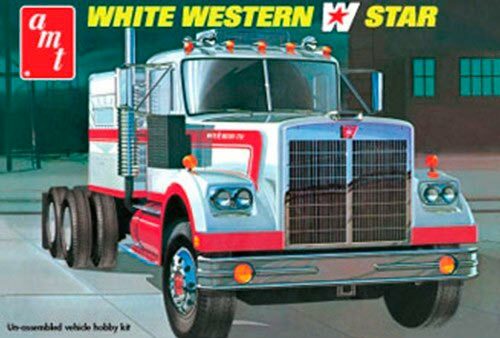 - AMT 724 Cavalo mecânico White Western Star - 1/25 - NOVIDADE! 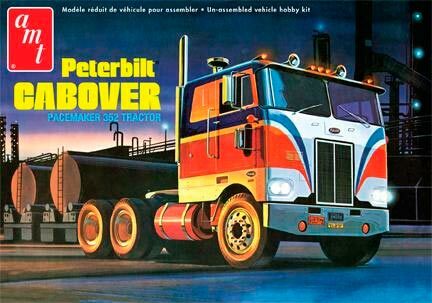 - AMT 759 Cavalo mecânico Peterbilt 352 Pacemaker COE - 1/25 - NOVIDADE! 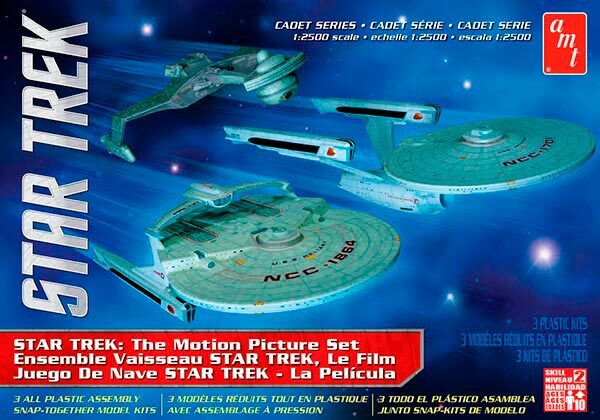 - AMT 762L Star Trek Cadet Series - 3 kits - 1/2500 - NOVIDADE! 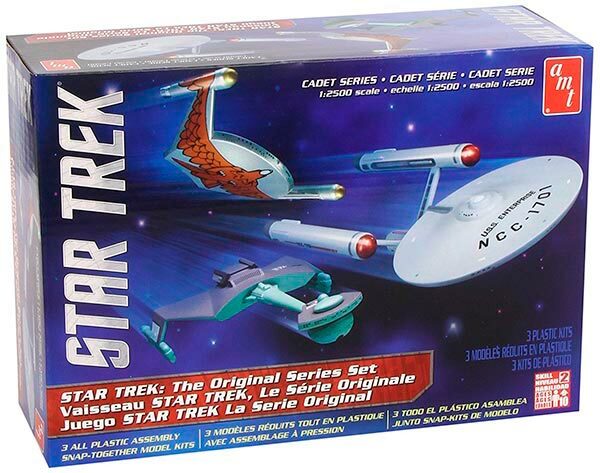 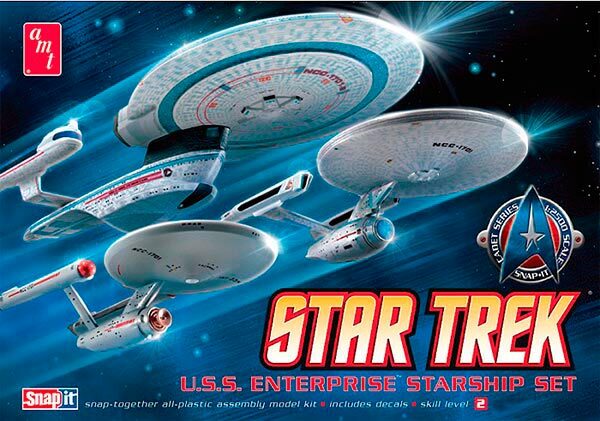 - AMT 763L Star Trek Cadet Series (TOS) Era Ship (3 kits) - Snap - 1/2500 - NOVIDADE! 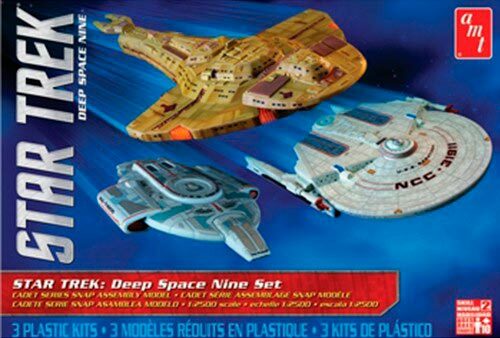 - AMT 764 Star Trek Cadet Series Deep Space 9 (3 kits) - Snap - 1/2500 - NOVIDADE!